Getting your air ducts professionally cleaned allows your home’s air duct system to run smoothly and produce the highest quality air. 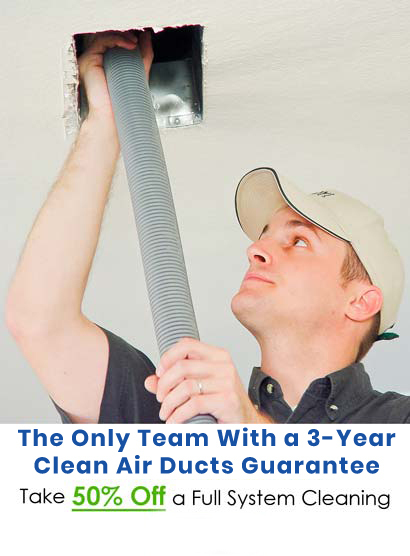 Clean ducts help fight against asthma and allergens as well as help prevent mold and mildew from growing. KIWI Services in Arcola has professionally cleaned air ducts for 30 years making us the #1 choice for air duct cleaning in Arcola. Give KIWI a call today to schedule an air duct cleaning appointment!